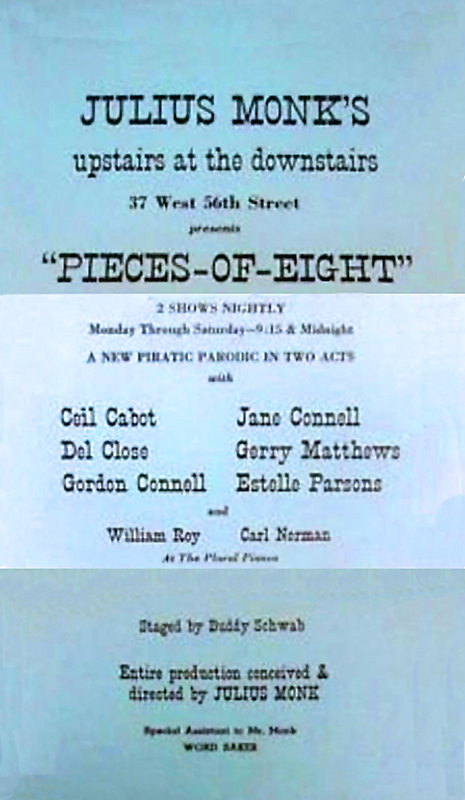 Julius Monk's Upstairs at the Downstairs, 37 West 56th Street (NY), presents "Pieces-of-Eight", a new piratic parodic in two acts, with Ceil Cabot, Jane Connell, Del Close, Gerry Matthews, Gordon Connell, Estelle Parsons and William Roy, Carl Norman at the plural pianos, staged by Buddy Schwab, entire production conceived & directed by Julius Monk; special assistant to Mr. Monk, Word Baker. The Julius Monk Revue offered a series of numerically progressive revues: Four Below, Demi-Dozen, Pieces Of Eight, Son Of Four Below, Take Five, Dressed To The Nines and 7 Come 11. 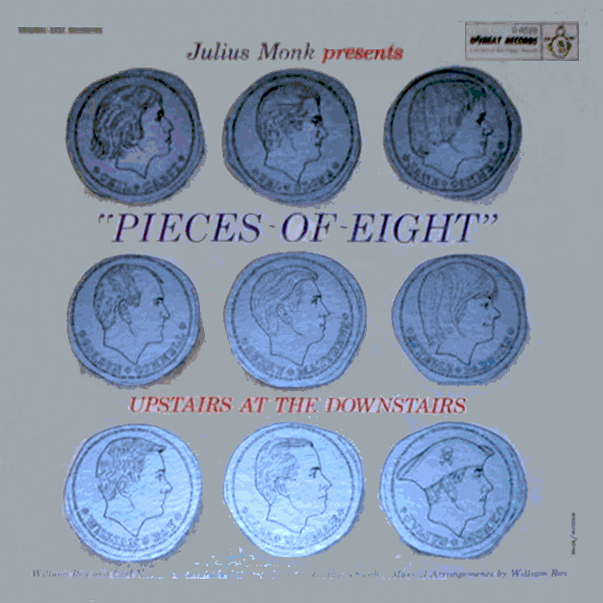 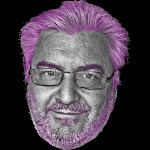 0 comments on "Julius Monk - Pieces Of Eight 1959"